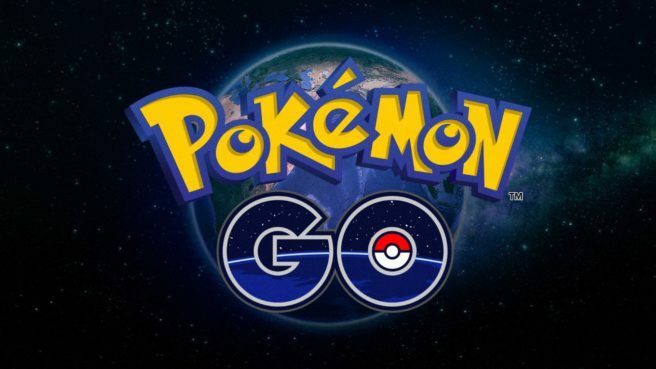 Developer Niantic has confirmed that the anticipated stat and CP rebalance that had previously been announced last month will be integrated into Pokemon GO later today at 4 PM ET. It is expected that these changes will alter the CP of a given Pokemon through the buffing of both their Hit Points as well as Defense stats. This change has already been implemented with the Generation 4 Pokemon that have been added to the game, so the rebalance should only effect Pokemon from Generations 1 through 3.